Belgrade nightlife never stops. Thursday doesn’t mean end of working week, it means great day to party! 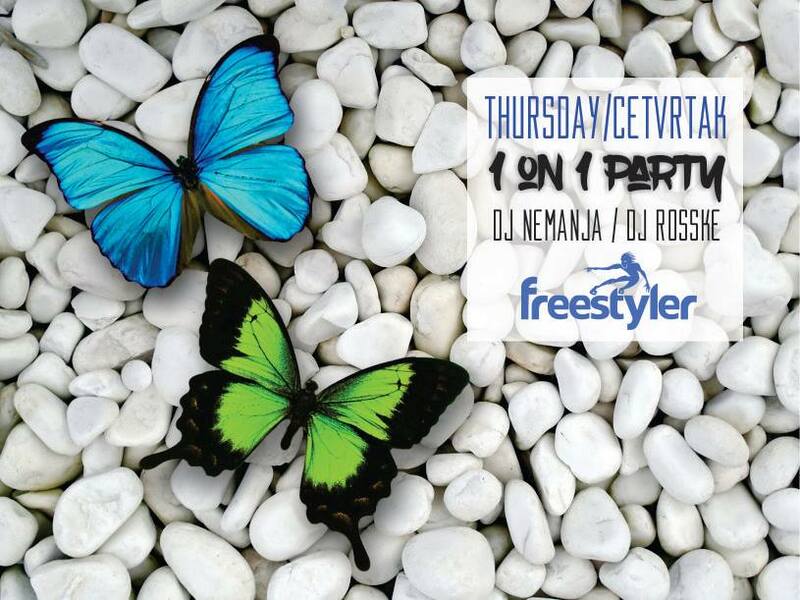 Join us – one of the best parties Thursday night is going to be at Freestyler, one of the top Belgrade’s clubs! Spend great time with your buddies dancing all night long. DJ with best dance songs of summer 2016. DJ’ Nemanja and DJ Rosske will bring it on with best tracks of 2016.! 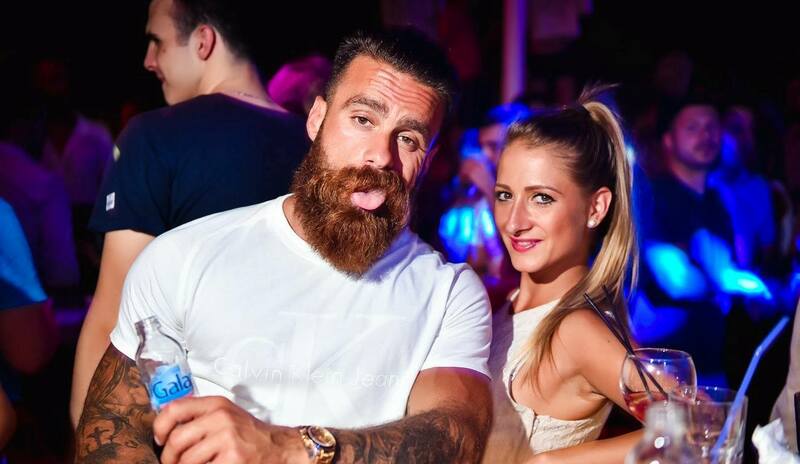 Freestyler Belgrade club is an institution, a factory of entertainment and fun! 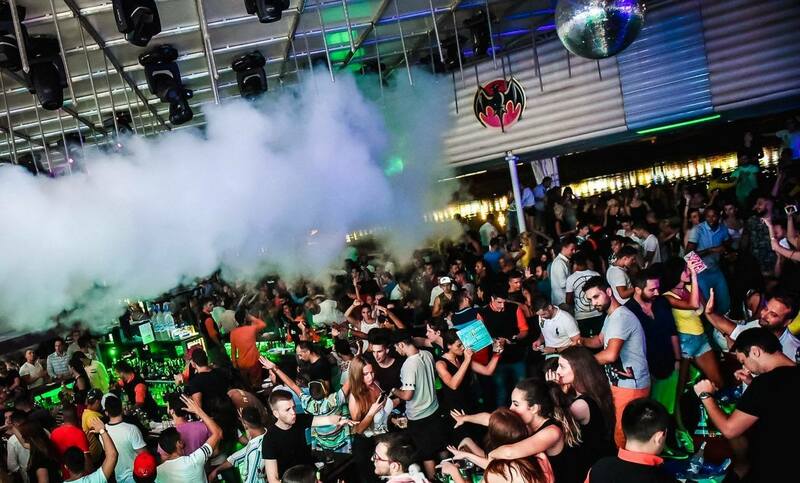 Over the last 10 years, it has worked hard to be one of the top Belgrade summer clubs. And it definitely is! Freestyler Club is located on the riverbank of the river Sava, on the Novi Beograd side between the tram bridge and the bridge Gazela.